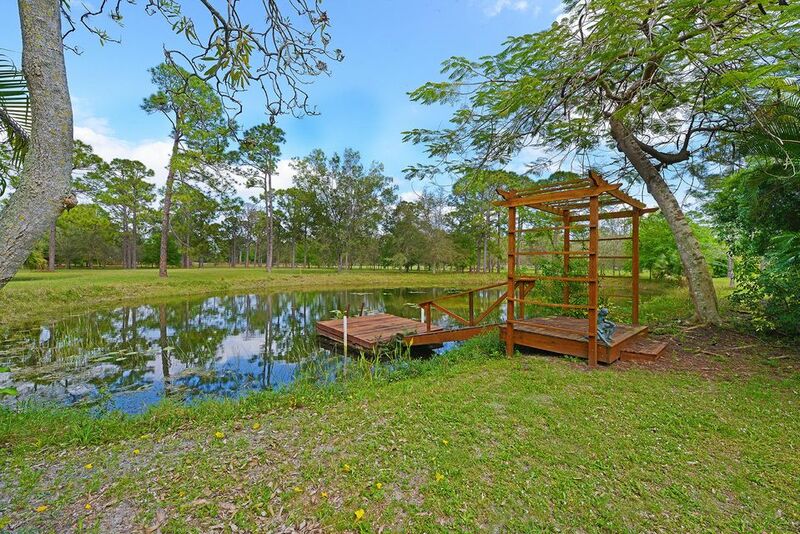 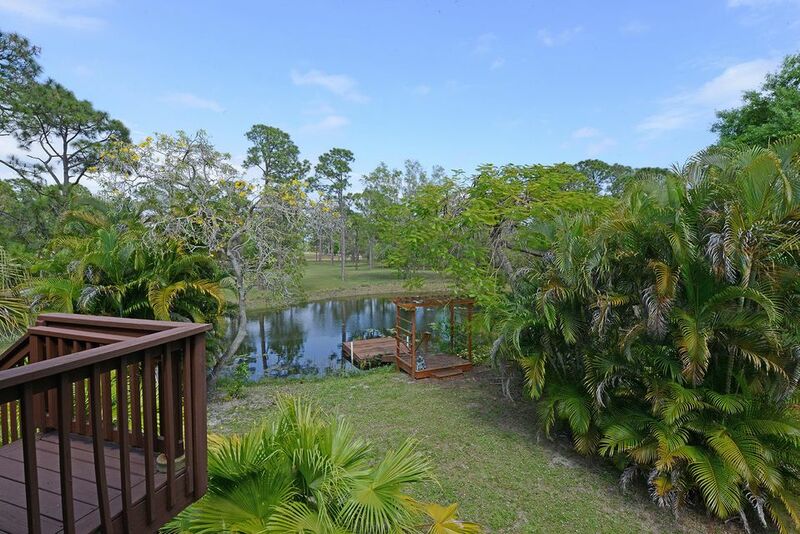 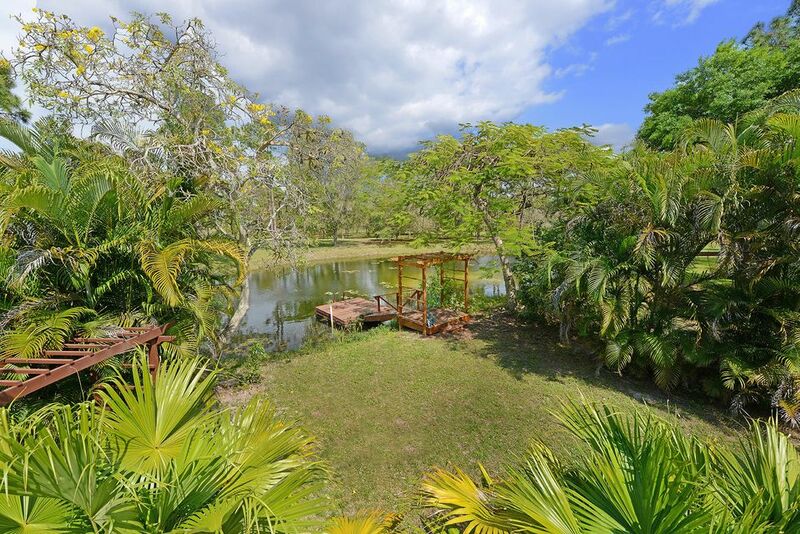 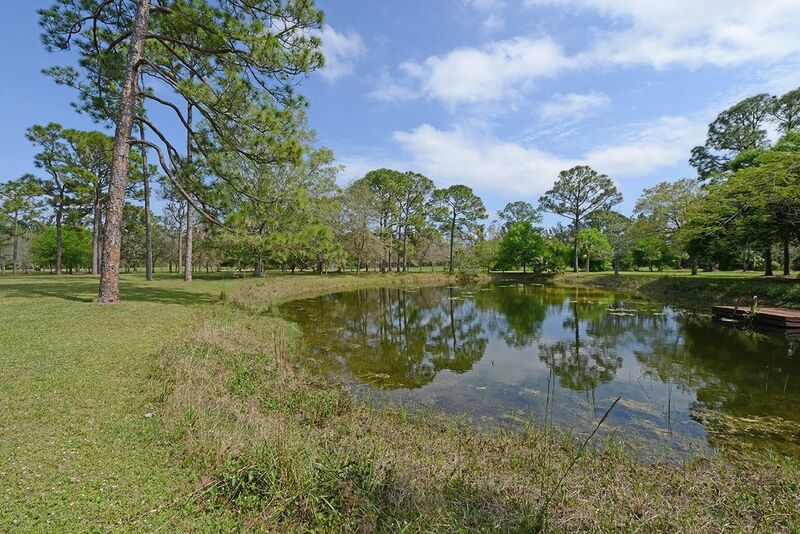 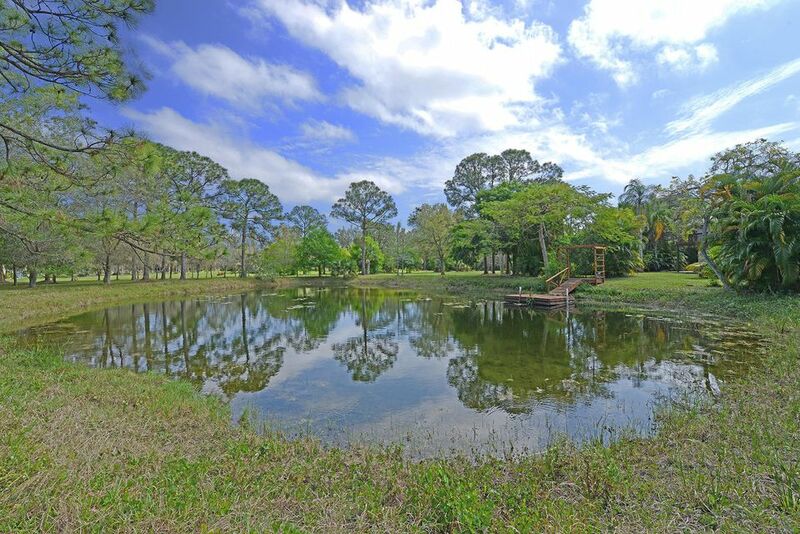 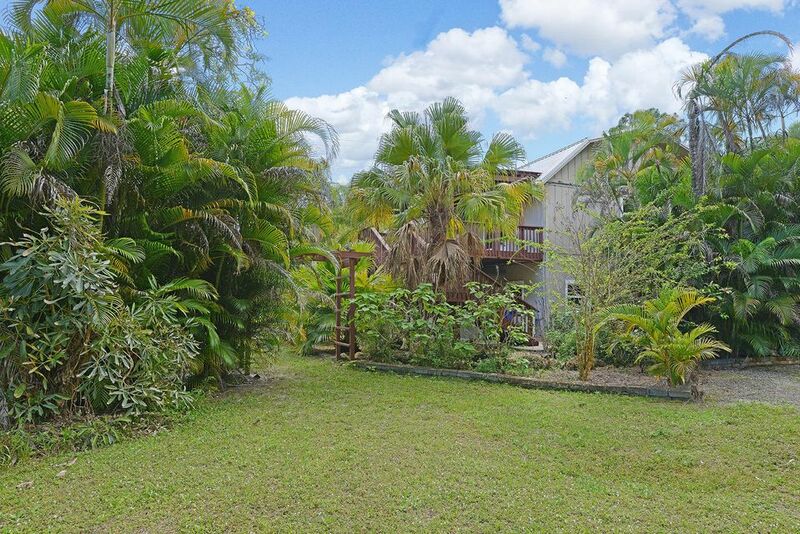 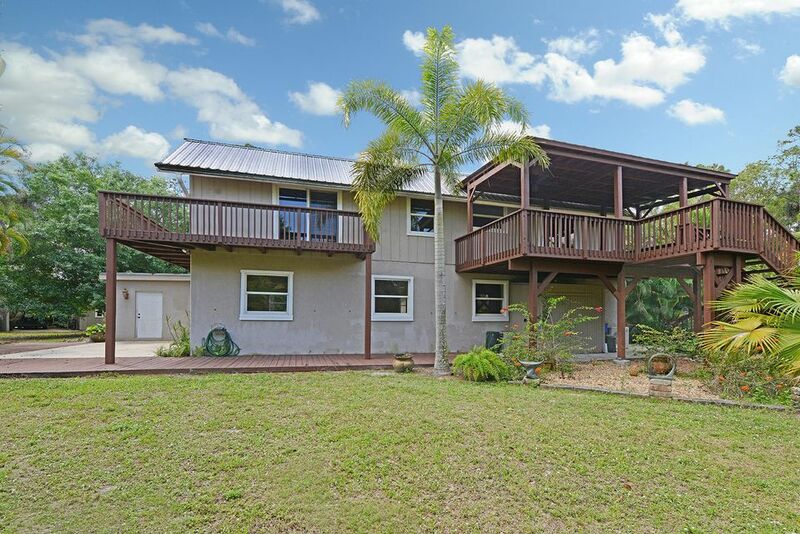 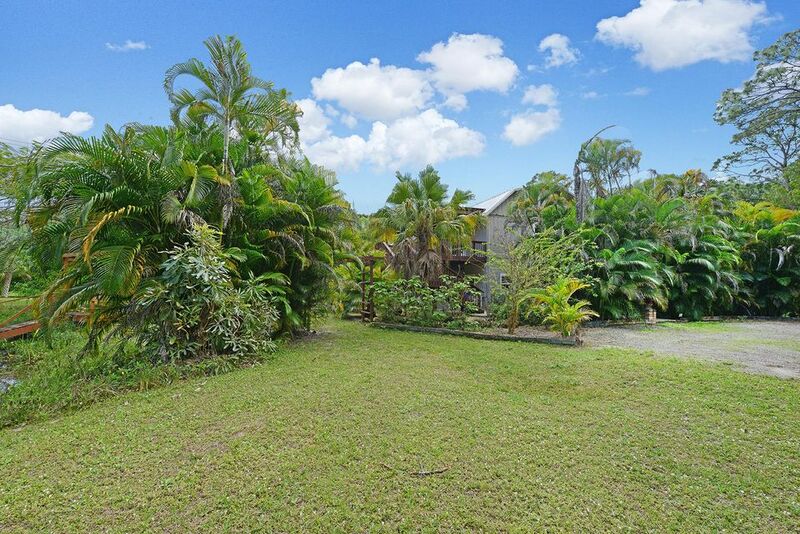 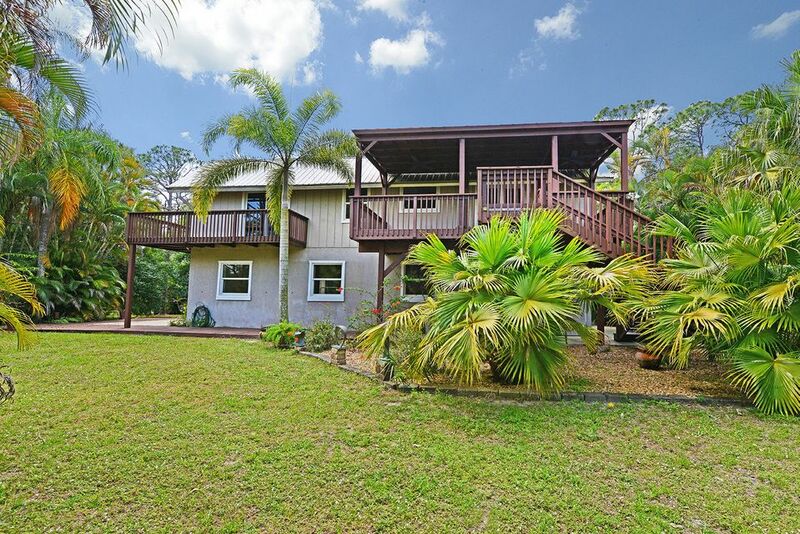 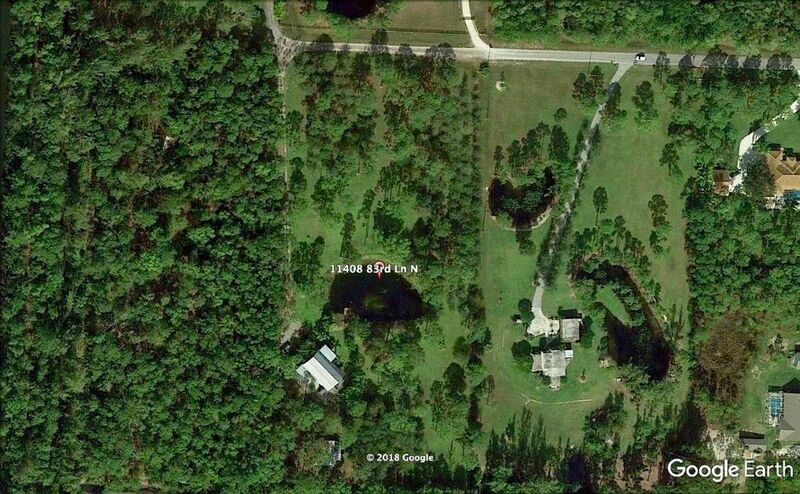 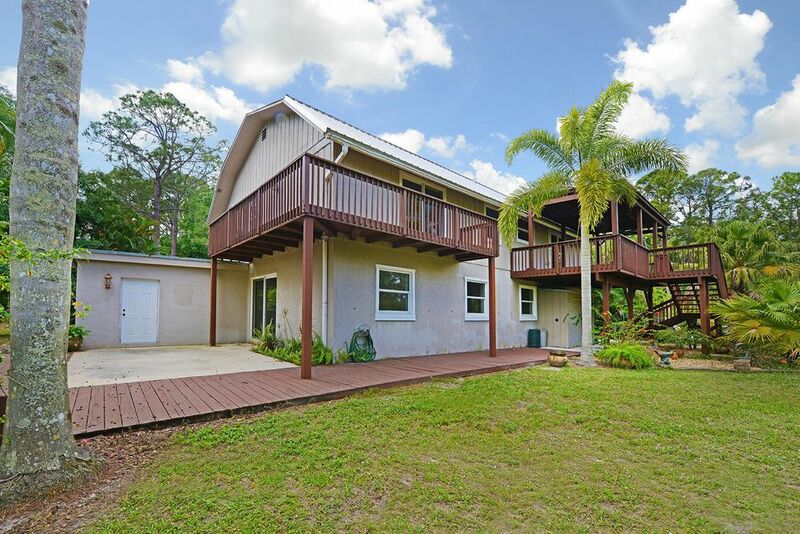 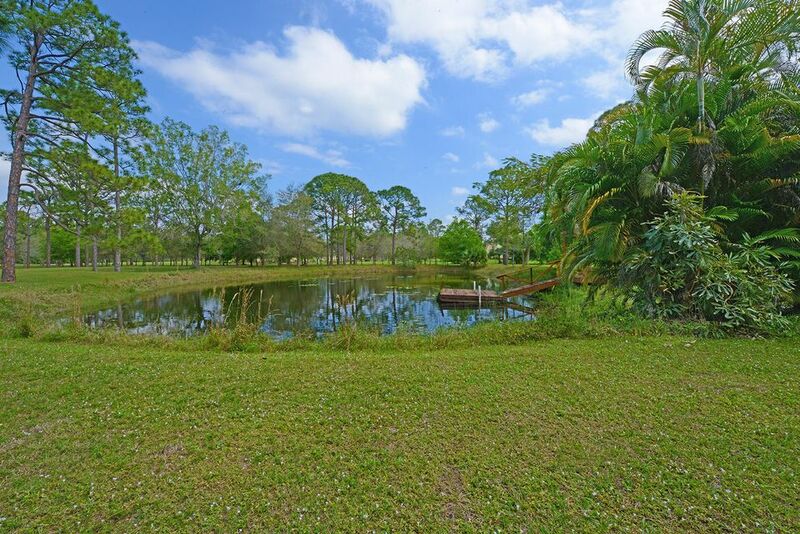 The possibilities are endless with this beautiful 5 acre property located in Rustic Lakes. 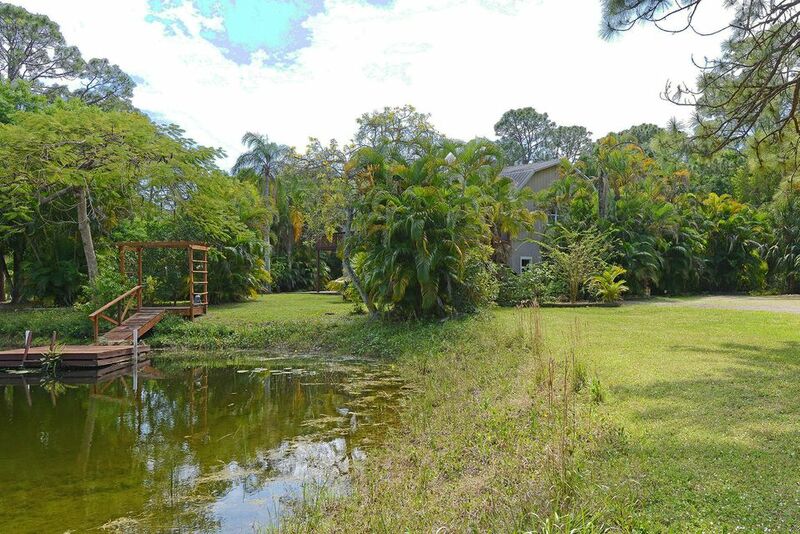 Home & studio of the late Lawrence Holofcener, internationally recognized sculptor. 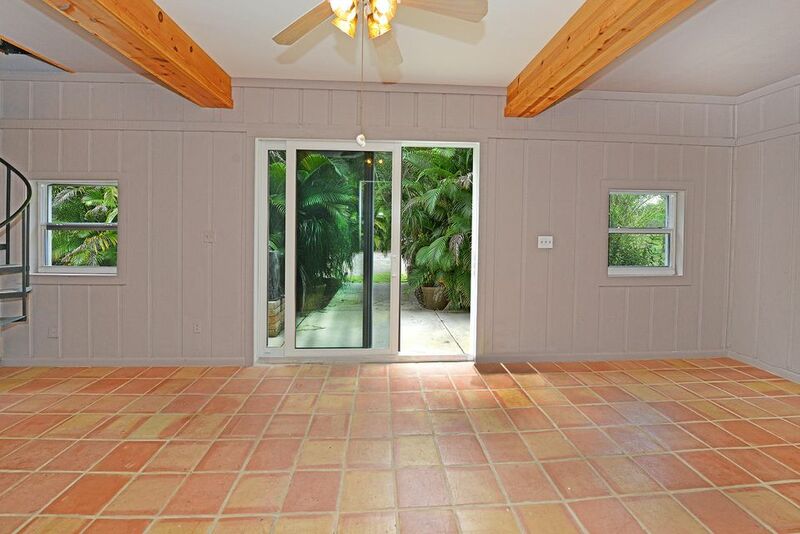 First floor French doors open to a family room leading to a large gallery-like room with a full kitchen & private bathroom. 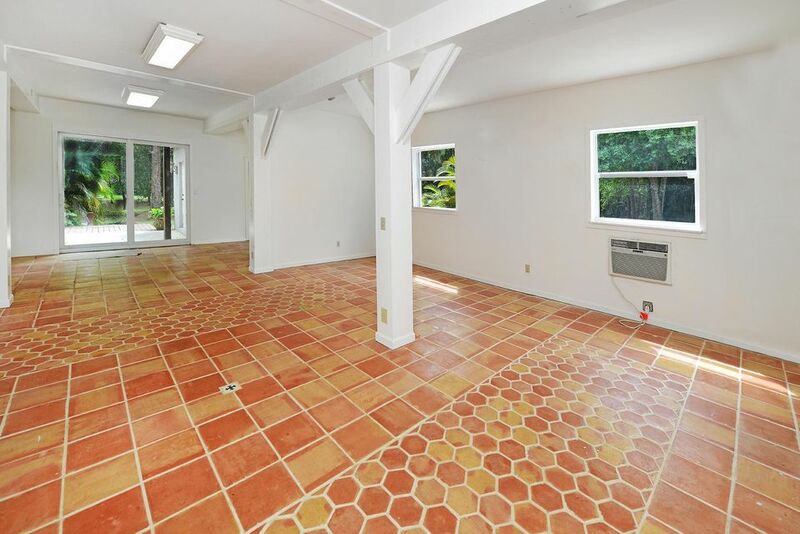 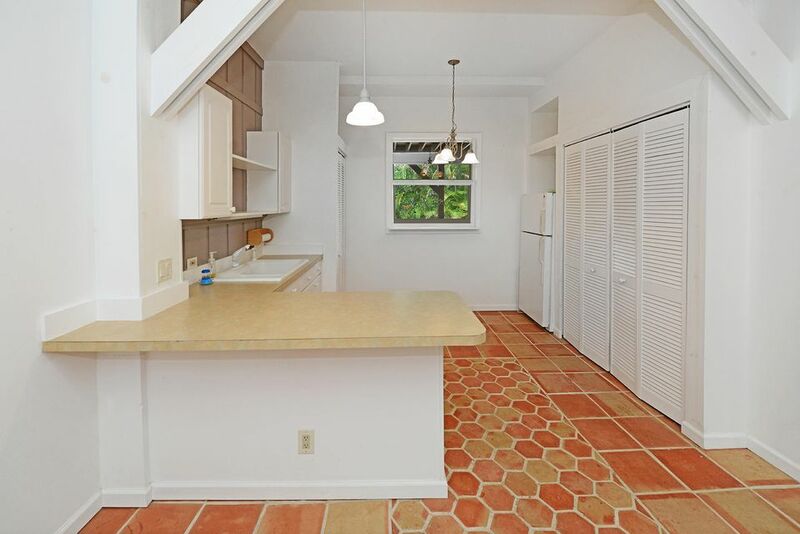 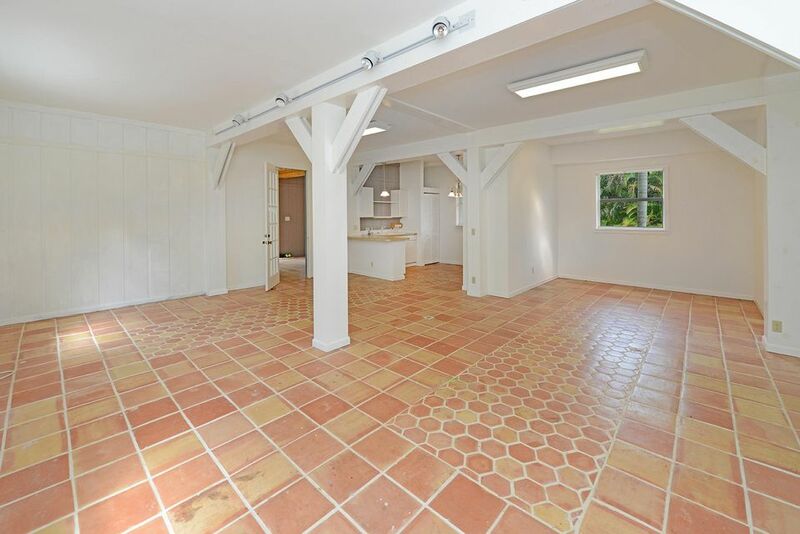 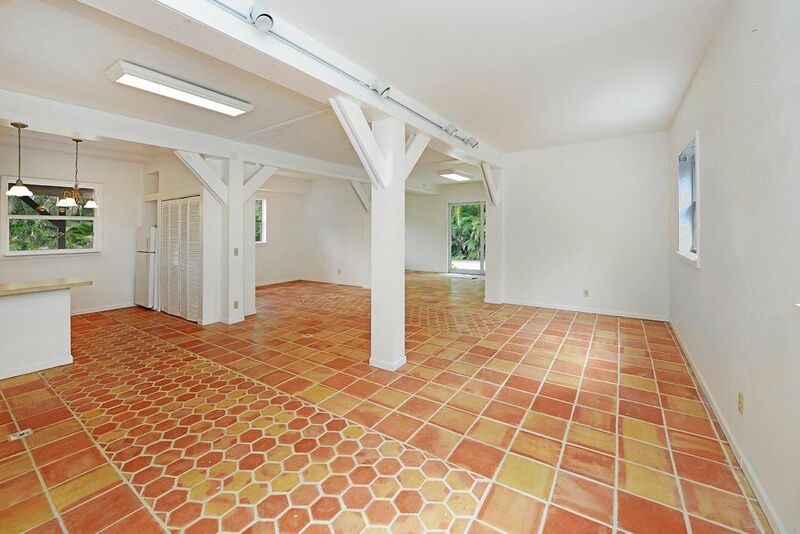 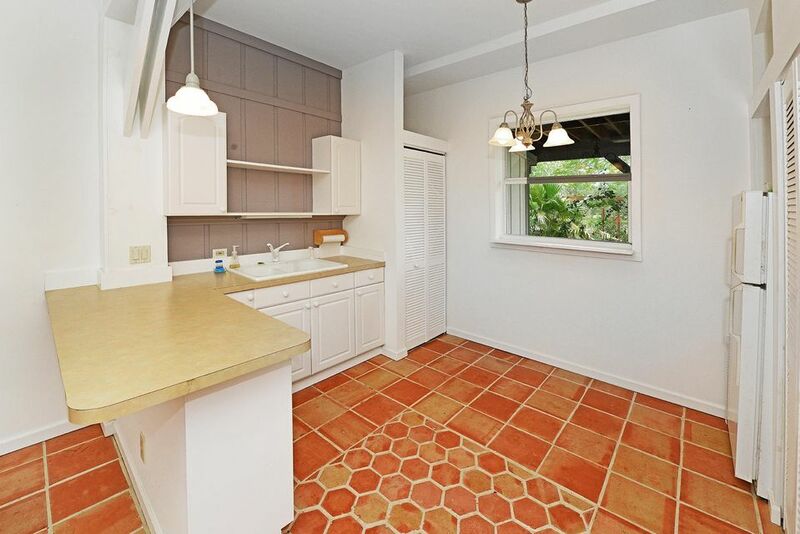 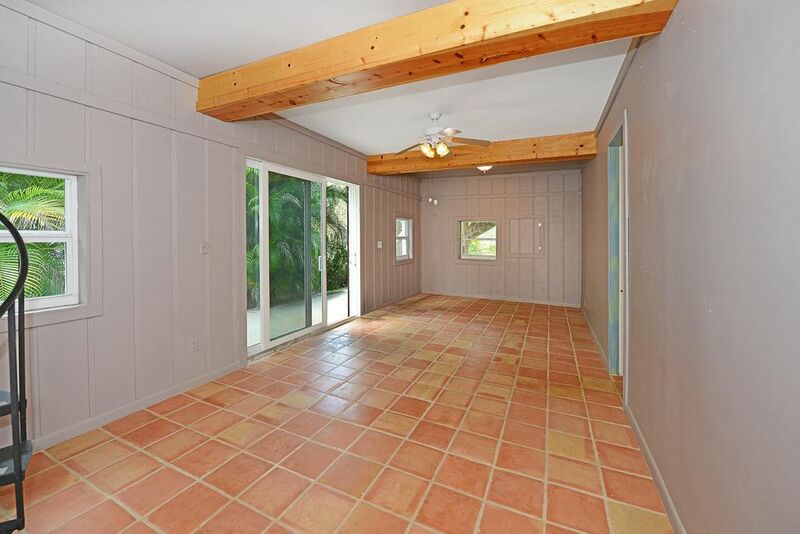 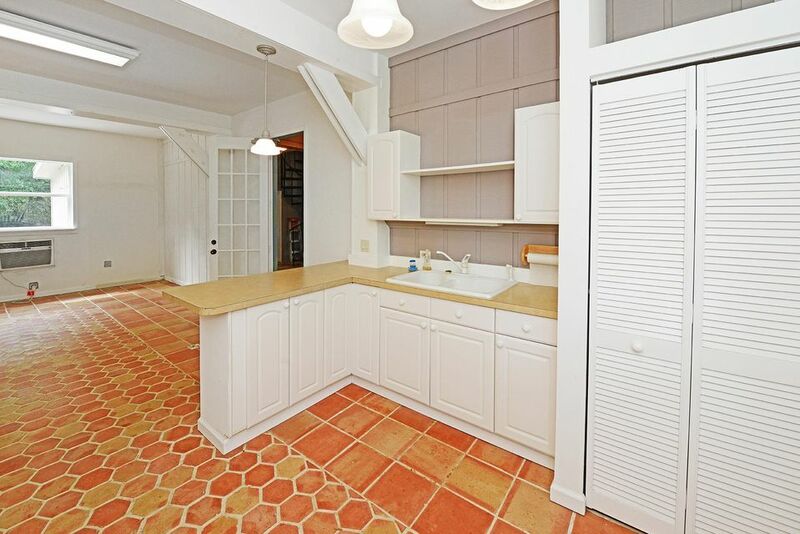 Saltillo tile flooring & large painted beam accents that finish the room. 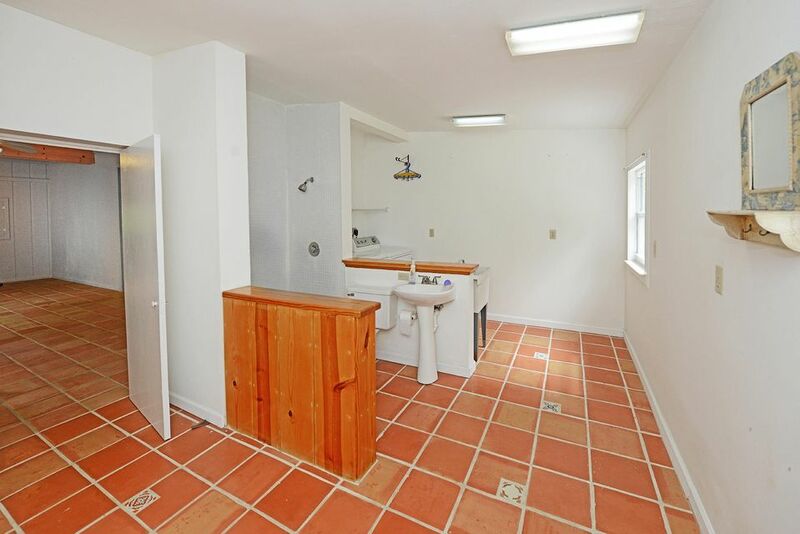 First floors also has a large laundry room with an additional bathroom. 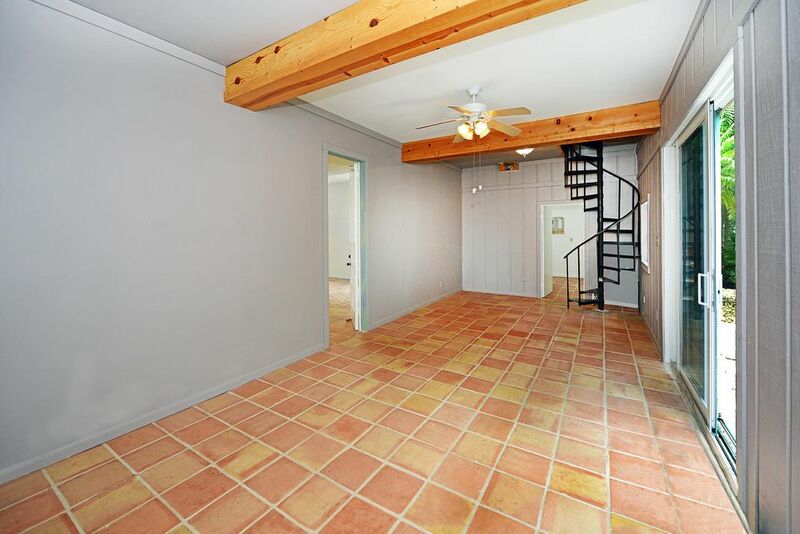 The second floor is accessible with a spiral staircase from the inside or stairs from the outside. 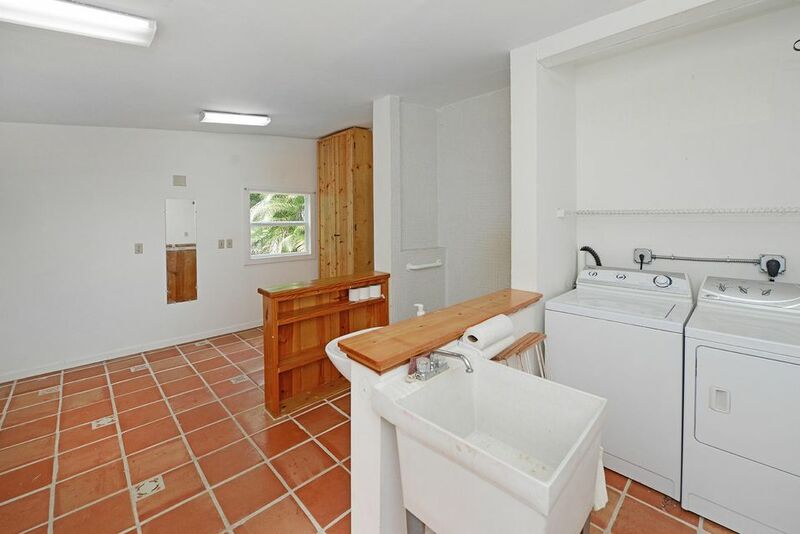 The second floor has 2 bedrooms, 1 bath, full kitchen with SS appliances, large open living with cathedral ceilings with natural wood beam trim & wrap around deck off the master bedroom. 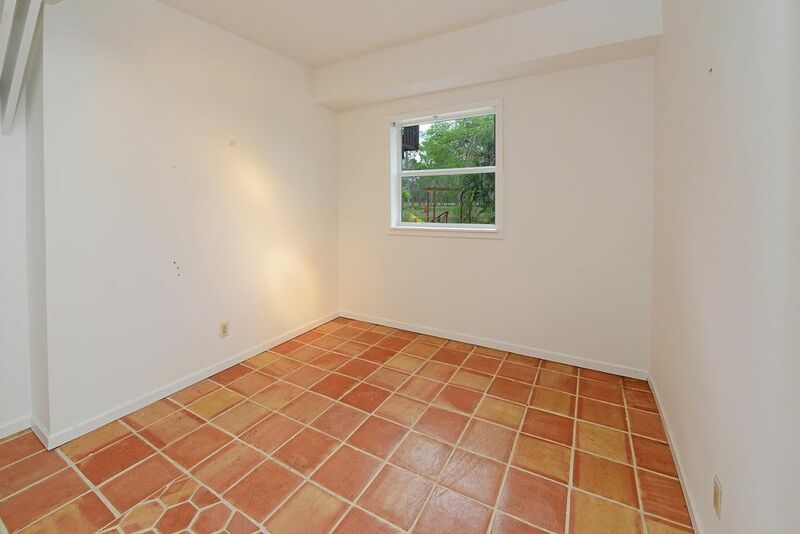 Impact windows and doors throughout.